Looking for a project in the Builders Exchange Online Planroom? 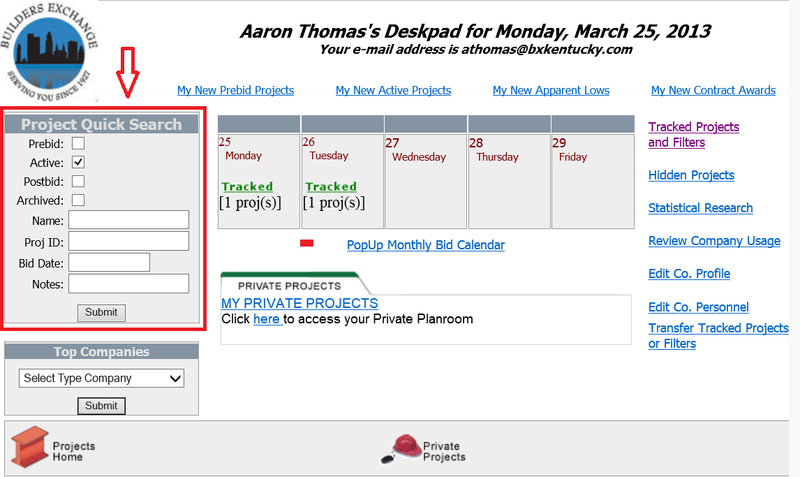 Project quick search gives you the tools to find it quickly! Start by choosing which phase or phases you would like to search in by placing a checkmark in each box. 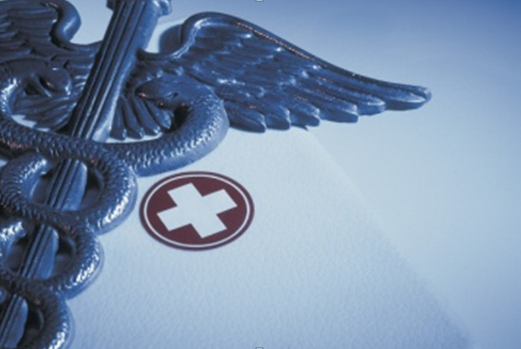 Searches can be conducted in one phase at a time or all four phases at a time. 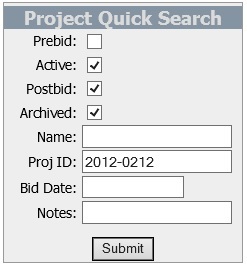 Next search by project name, project ID, bid date, or in the project notes. Only one field may be searched for at a time. When searching by project name, I tell members that less is more. One key word included in the name of the project sought after is generally good enough to find a project. For example, when looking for a project at Lexington Bluegrass Airport, a simple search for “airport” will be more efficient and effective than a search for the entire name of the project. However, when searching for projects in the “Archived” phase using the name search, the more specific the better. There are over 27,000 projects listed in the archived phase, which means that searching for “school” or “airport” will yield thousands of results. This doesn’t help narrow things down. Searching by project ID will always yield a single result. Each project in the IPIN system has a unique project ID (i.e. 2013-040D) automatically assigned to it. This ID number is visible anywhere the project name or details are visible. To search for a project by its ID, it’s necessary to have the exact ID, dash included. Partial IDs will yield zero results. Finally, a search for a keyword or phrase in the Notes field will produce every project that includes those words in the project notes. For more on project notes, click here.